Oh Land - has released a new song today, “Human Error”. 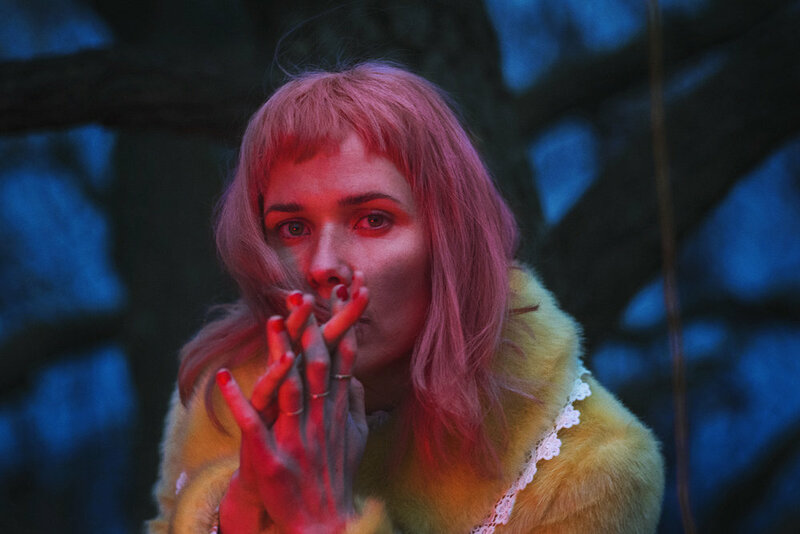 Produced by Thomas Bartlett (St. Vincent, Florence & the Machine, The National), the song is the first single from Oh Land’s new studio album, Family Tree, coming May 3. Unlike Oh Land’s earlier work, Family Tree is a deeply intimate album. “Since the release of my latest album, I've experienced the biggest ups and downs of my private life,” notes Nanna, who had a baby, moved back to Denmark after living in NYC for ten years, and got a divorce all in the span of 18 months. “Everything I’d been working on musically suddenly seemed unimportant and irrelevant to the new life I had to slowly piece together. So I ditched all the songs and recordings I had done and started writing from the uncertainty of where I was. Watch Oh Land perform an acoustic version of “Human Error” HERE.